Does your phone die before it should? 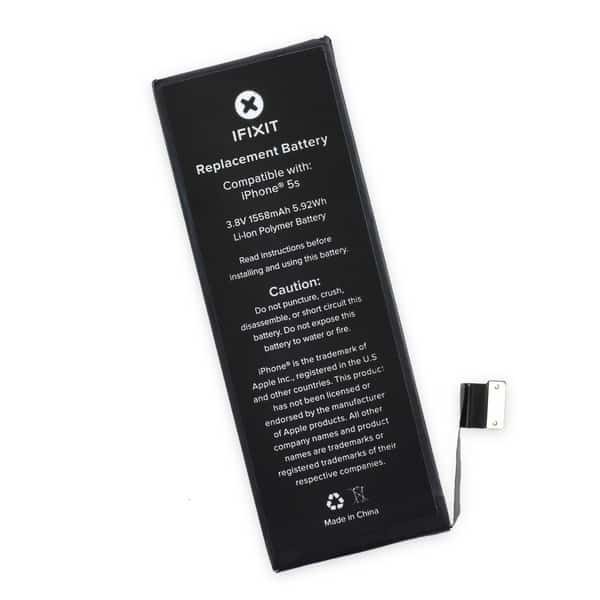 Yes, you can get your iPhone battery replaced. All iPhone batteries will eventually need to be replaced. There are a few ways to tell your iPhone battery is going bad. The most common symptom of a bad iPhone battery is when it starts to die before it should. If your phone battery dies around 20-30% instead of going all the way down to 0, you need a new battery. Sometimes the battery will percentage will “jump” around, going from 90%-50% or less after normal use. Then when you plug it in, it comes back on at another percentage. Cell Phone City can replace your battery in about 30 minutes. Once your new battery is installed, be sure to cycle it properly for two reasons. The first is to ensure your battery is good. Letting your battery die, and charging it all the way to 100% will ensure that your new battery is fresh and ready to go. The second reason is to make sure your battery gets a fresh start. If your new battery has any problems, just ask your local trusted repair tech for help.